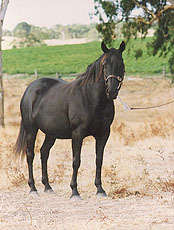 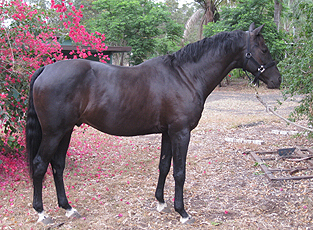 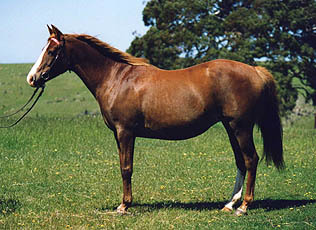 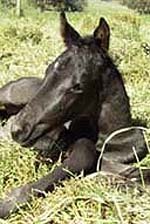 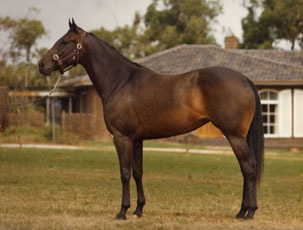 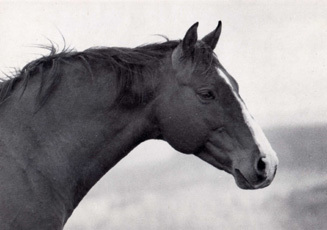 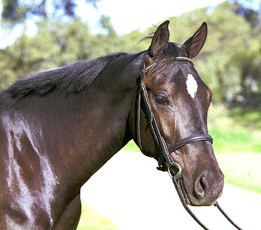 Chalani Walkabout was sold to Vanessa Clancy in the north of SA. 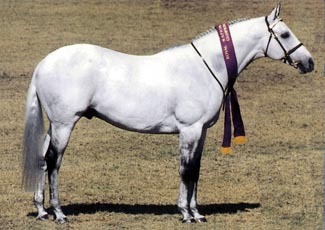 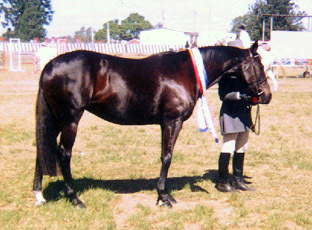 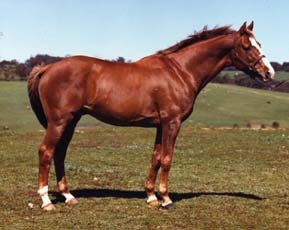 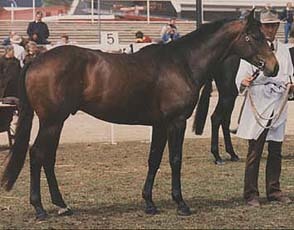 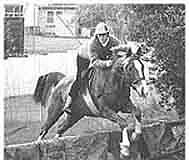 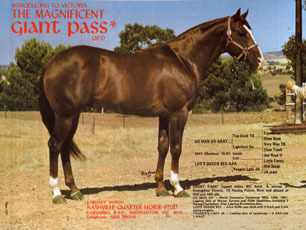 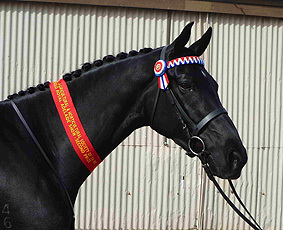 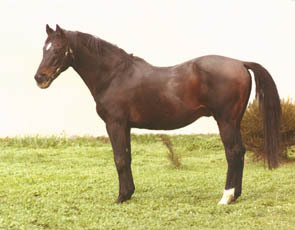 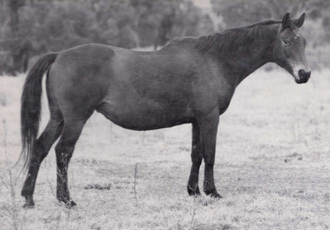 His first show was at Whyalla where he won the Led Hack. 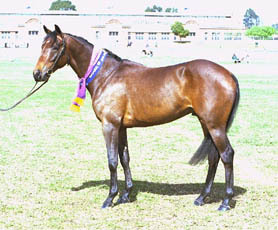 Walkabout then went on to place 2nd in Led ASH gelding at Adelaide Royal 2010 & did his first class under saddle in the ASH hack. 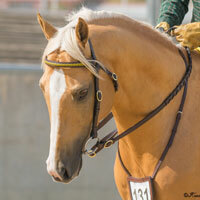 Walkabout has also participated in Team Penning. 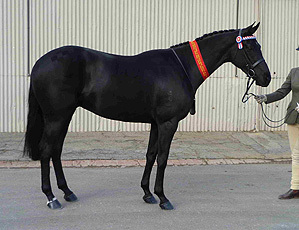 First video shows Walkabout's fifth ride after backing, on 30th August 2009. 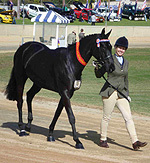 Second video shows Walkabout's first trot out and lunge lesson in October 2008.